Learn how to cut your refrigeration costs in half with the Eco-Cool system from RDT. 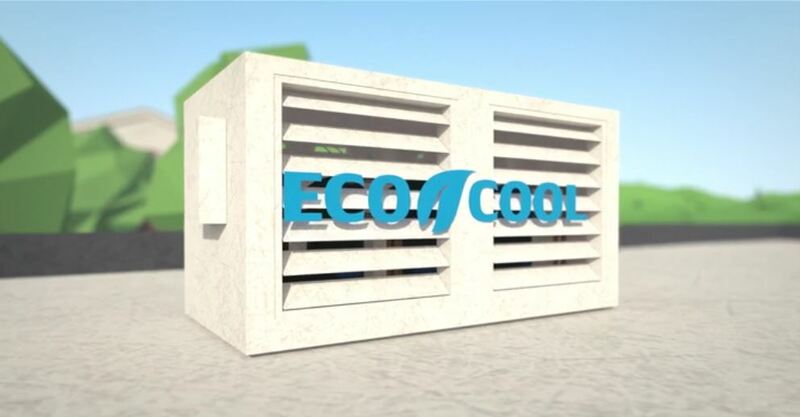 Want to know how the Eco-Cool works and how it can benefit your foodservice operation? Check out our award-winning animation.